Collaborated with ISHII NOEN in Miura, Japan. We found & shared some points that should be improved. 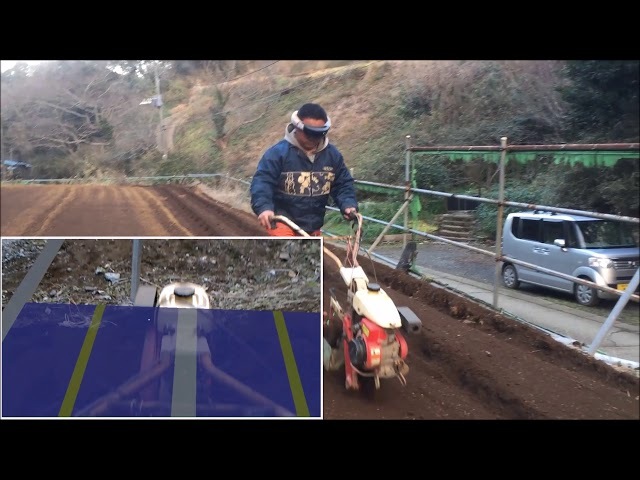 Especially, the objects are not completely fixed in the worker's view, which means that the lines "MOVE" somewhat. Rigid "OBJECT FIXATION" in MR view is the next issue. 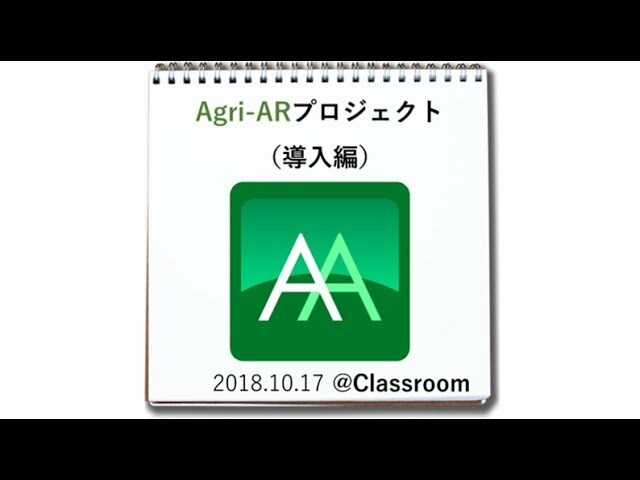 This "Agri-AR Holo" app is sold in MICROSOFT STORE. The price is $49.99. Check it! 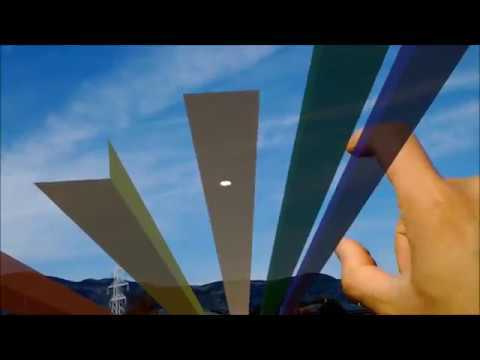 "ROOT x TECH" with #hololens. 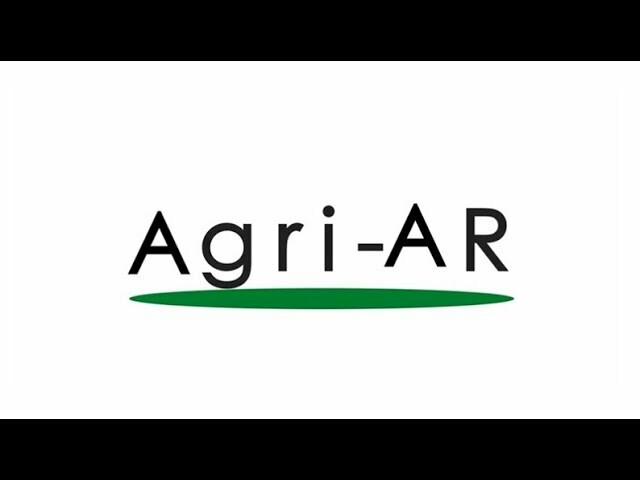 "Agri- AR" project by Root Inc. 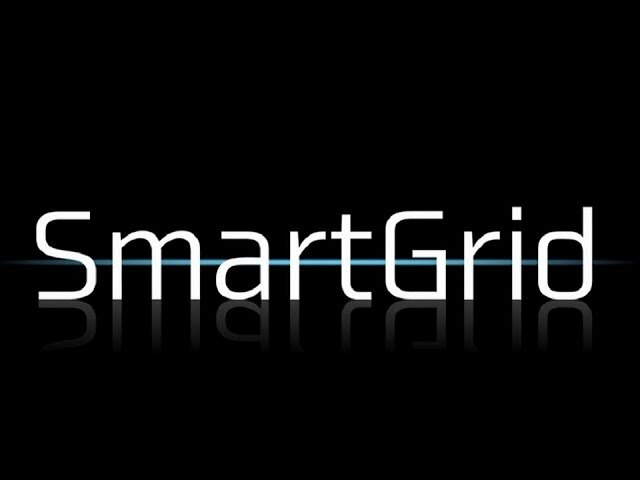 Developed by KSF.LLC (Root Inc.).